Description 24085 Lyceum Theatre Bldg. April 14, 1909 (Bungalow) Shipler Comm. Photograph #9190 Bungalow Theatre listed in 1909 Pock 253 South State Street . 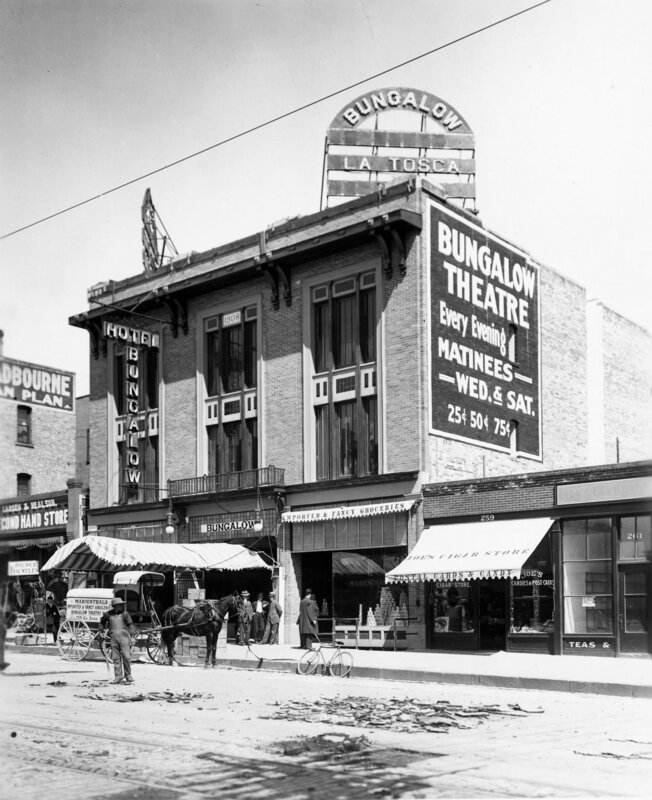 Later was Rex Theatre 1912.